Imaging-Resource has completed full review of Sony Alpha a6500 (Amazon/B&H Photo/Adorama) APS-C mirrorless camera. Imaging-Resource said that a6500 takes an already-great camera and turns it into a really excellent one. It’s relatively compact and quite comfortable to shoot with, yet offers a great degree of configurability and versatility, along with an extremely generous feature set. Perhaps best of all, it shoots really great images and videos, with loads of detail and pretty realistic color. It’s a whole lot of fun to use, and while there are still some improvements I’d like to see made here and there, I’d say it has be be hands-down my favorite sub-frame mirrorless camera to date! 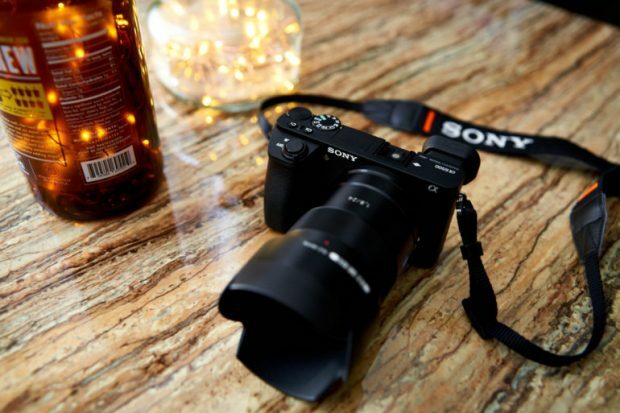 You can read full reviews of Sony a6500 at Imaging-Resource.